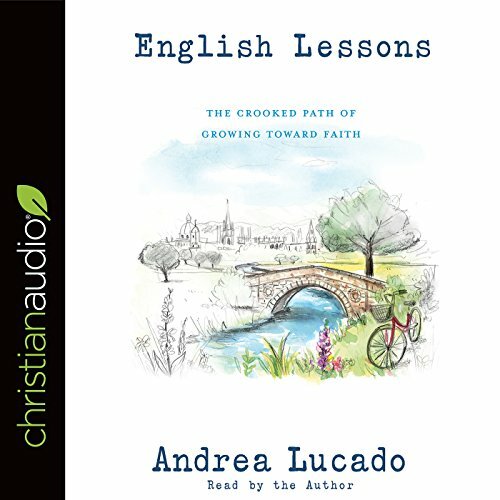 Showing results by narrator "Andrea Lucado"
In this engaging memoir, Andrea speaks to all of us who wrestle with faith, doubt, and spiritual identity. Join Andrea as she navigates the Thames River, the Oxford Atheist Society, romance in ancient pubs - and a new perspective on who God is. As Andrea learned, sometimes it takes letting go of old ideas to discover lasting truth.